Leading Manufacturer of chocolate stickers from New Delhi. 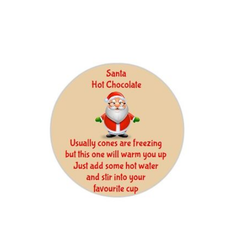 We can provide Chocolate Stickers on customers requirement. We provide high-quality products to our clients.